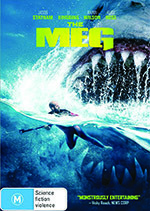 Fans of author Steve Alten’s 1997 novel Meg– in which a 20-metre prehistoric shark, the megalodon, is discovered lurking in the Marianas Trench off the coast of China – have been waiting a long time to see a screen adaptation. 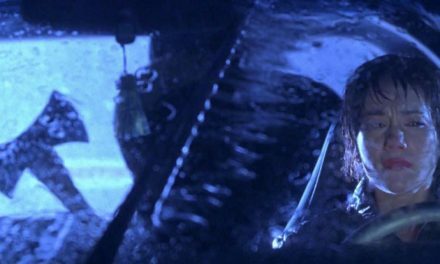 Originally intended to go into production in 1997, the film version, like its monstrous predator, found itself stuck in limbo for the next two decades, until Warner Bros. announced it would make the film in 2015, with director Eli Roth onboard. Roth would leave the project the following year, however, replaced by Jon Turteltaub – best known for helming Cool Running and the National Treasure films. 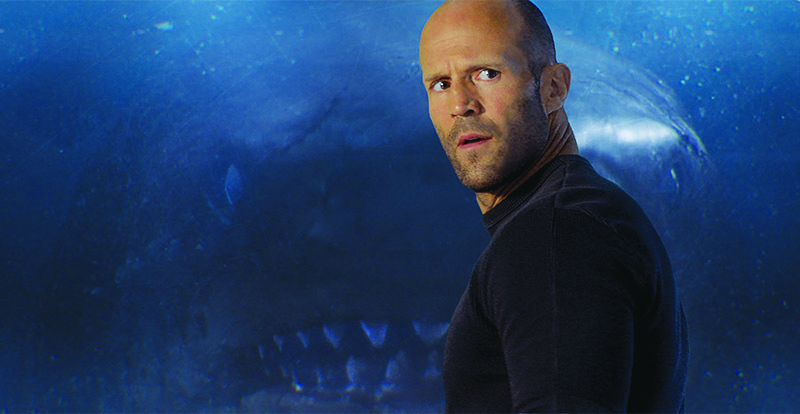 Jason Statham also signed on to play the lead role of deep-sea rescue specialist Jonas Taylor (certainly an ideal foil for the oversized shark! ), and The Meg was ready to be unleashed. 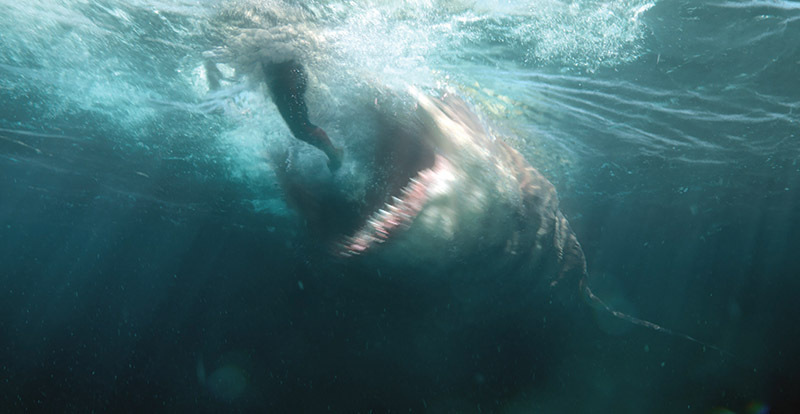 Turteltaub saw The Meg as an opportunity to venture into new territory as a filmmaker. 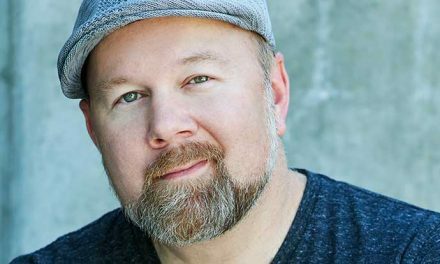 “I had never done a big monster movie – certainly not a giant shark movie – so I thought, “Ok, this is going to be a challenge… so let’s do it,” he says. He also saw the film as a piece of pure entertainment that would capture the imagination of a global audience. Director Jon Turteltaub on the set. 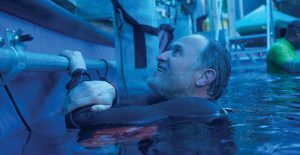 The answer is of course all three, and Turteltaub was determined to maintain a sense of fun and adventure on the set, despite the challenges of shooting on the open ocean. “I’m bored if I’m not trying to be funny,” he admits. “I always try to keep a sense of humor, at least with the cast. I want to bring out their creativity and humor and let them know that the set is a place where they’re not being judged. If everyone’s having a good time, then they’re probably feeling looser and more creative. 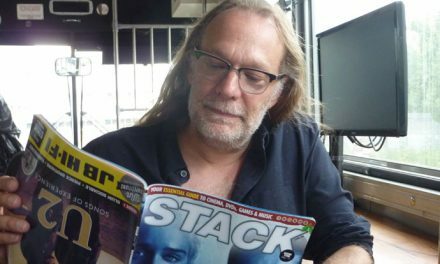 On working with the Stath, the director laughs that as well as bringing “tremendous abs” to the role of Jonas Taylor, he also brought a sense of dignity. 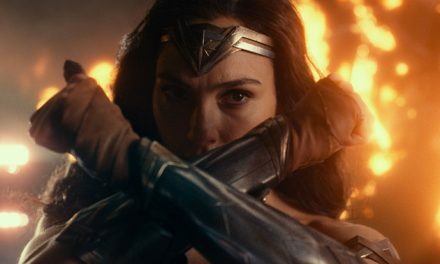 Surrounding the British action star is a truly international cast – including China’s Bingbing Li, American Rainn Wilson, Kiwi Cliff Curtis, and Australia’s own Ruby Rose – which Turteltaub says is reflective of the film’s setting. However, he does add that working on the ocean imparted a very real sense of being in the film he was making.